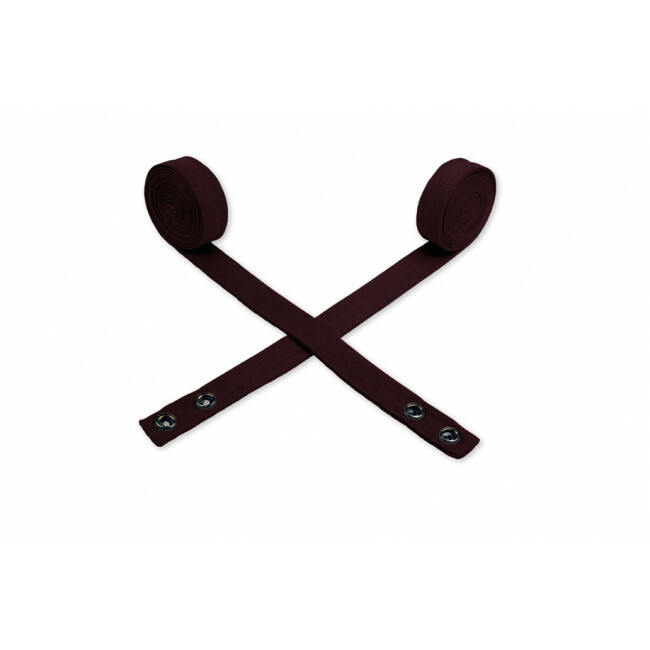 A Premium Oliver Harvey custom waist apron strap. 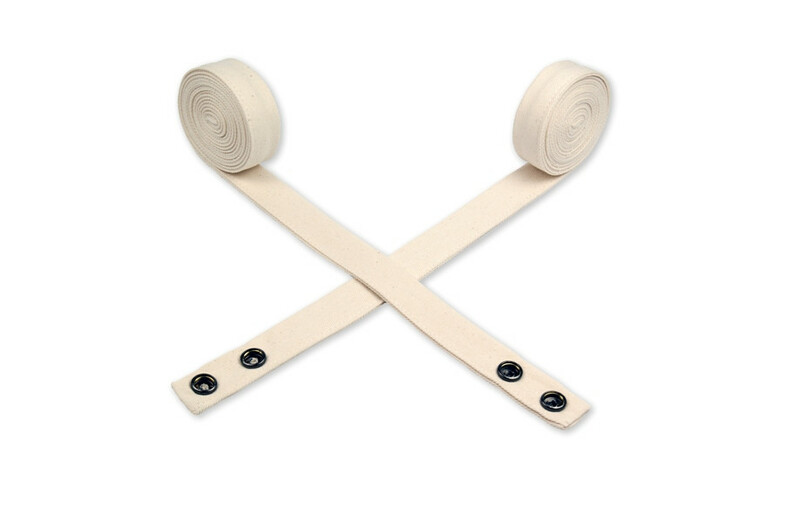 Additional Cotton Waist Ties has been added to your basket. Oliver Harvey’s range of custom cross back aprons made waves in the UK as a one-of-a-kind product. The custom waist aprons are the latest addition to this range. 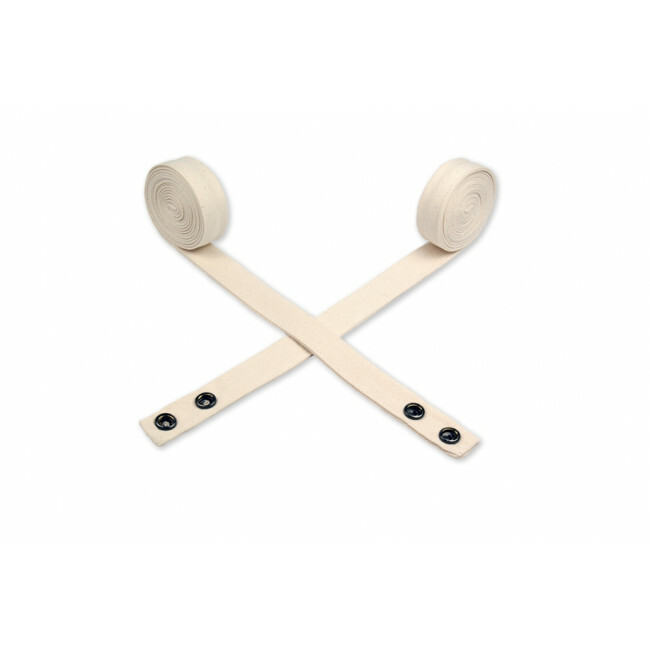 These are the same straps as used in the builder, available to buy separately and interchange with other straps. 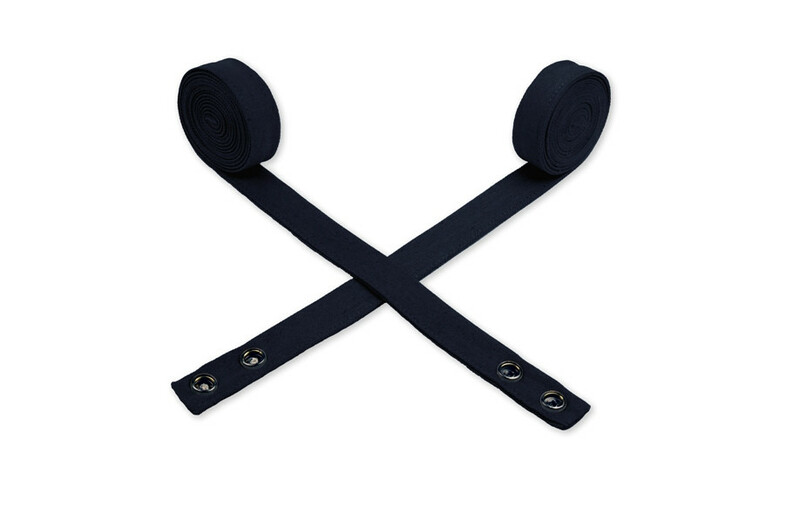 The straps, designed to cross over at the back of the apron, are completely detachable and interchangeable from the apron base, meaning you can add variety to your uniform without changing it dramatically. Each strap measures 98cm in length to allow enough length to tie around the front and clip into place at the hips. They are incredibly easy to thread through the eyelets of the base apron and are thick and wide enough to resist tangling without being uncomfortable. 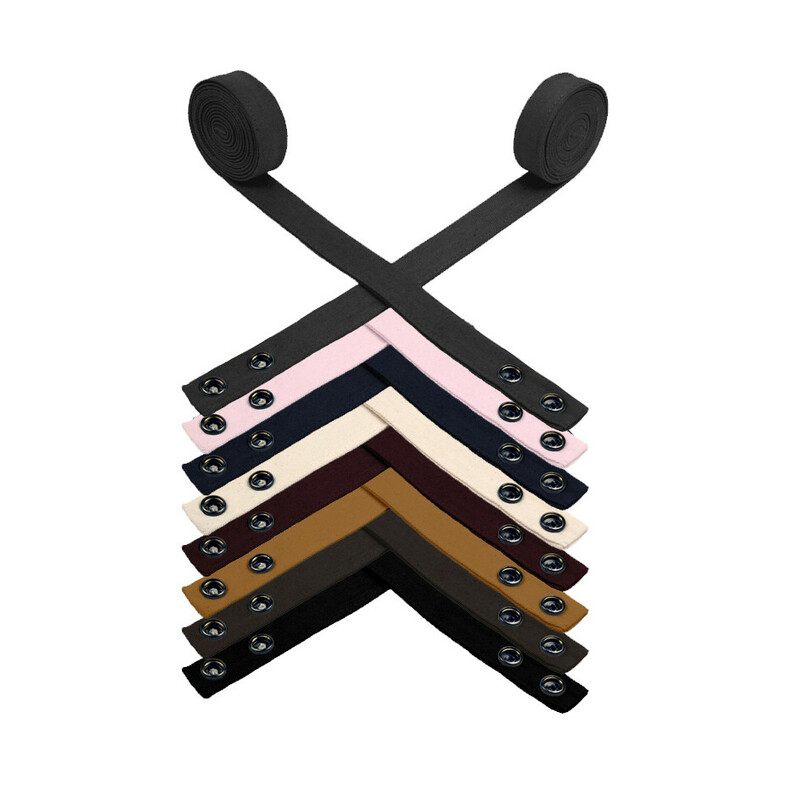 The straps are available in eight different colours: black, navy, pink, slate grey, natural, khaki, maroon and brown. Two press studs at the end allow you to freely attach and detach the straps to the top of the aprons. Each strap is put through vigorous quality control standards to ensure that you get the best out of your product. 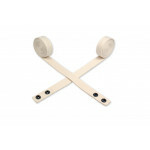 The straps are manufactured in Britain using 100% cotton. The uniqueness of the colour combinations you can create makes for an apron that stands out from the crowd, but also retains a sense of fun and playfulness.